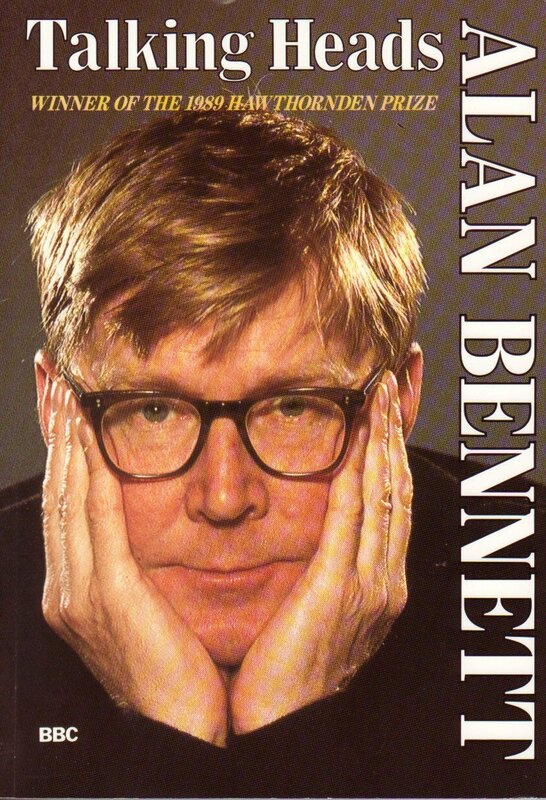 Alan Bennett’s ‘Talking Heads’, written for the BBC in 1988 has been described by The Daily Telegraph as ‘his finest achievement – indeed masterpiece wouldn’t be too strong a word’. We have four intimate portraits of women caught at life-changing moments – at once amusing yet emotionally poignant. ‘Soldiering On‘ (with Jean Tyler) finds Muriel stoically facing the death of her husband. As the story develops, she is forced to face unexpected revelations about her family – skeletons in the family cupboard seem to abound. In ‘ Bed Among the Lentils‘ (with Jo Fallaize) Susan – a vicar’s wife, trapped in a loveless marriage – finds new and unusual ways ways of coping while shopping in a corner shop – warning this play may contain scenes of baking. Irene (with Joyce Ridgwell), the protagonist in ‘A Lady of Letters‘ loves writing letters. These are not, however, always welcome and her obsession lands her in a very unexpected situation – the pen can sometimes be mightier than the sword (well certainly pointier anyway). choice about reconciling past loss with her future independence – life is not all toffees, a well-worked ewbank and listening to the wireless. When these productions were first aired in 2003, The Torrington Players won the NODA regional award for best small-scale production, so they should lend themselves well to the less formal setting of village halls.